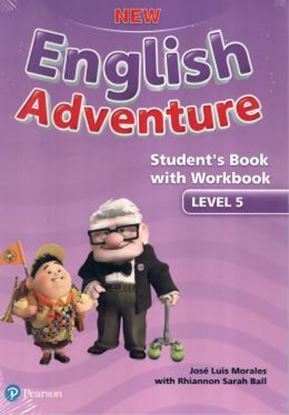 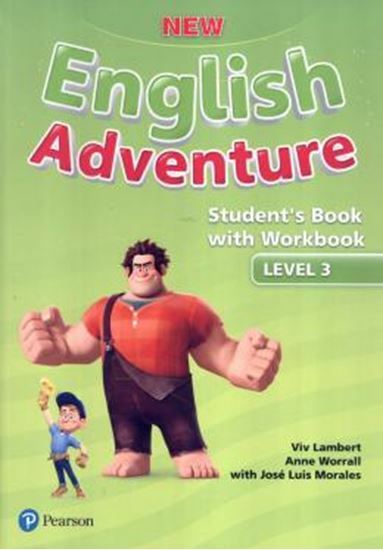 New English Adventure brings you: Characters from the latest Disney Pixar films who encourage students to learn and remember English vocabulary and structures. 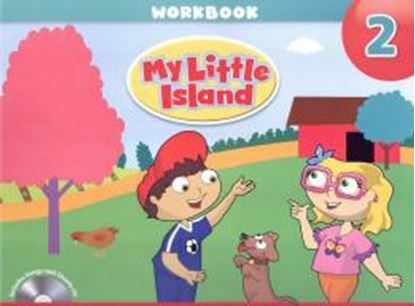 Exciting and colorful cartoon stories which help review new language learned as students follow the adventures of Michey Mouse and his friends. 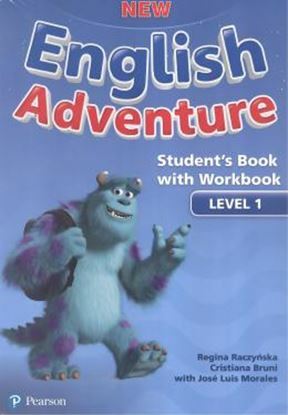 Stimulating activities and memorable songs which cater for diverse educational needs. 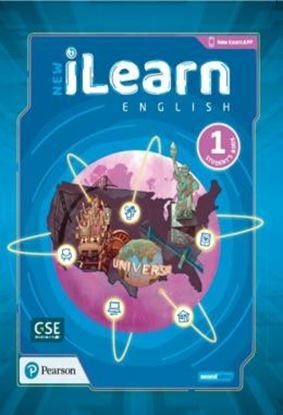 A wide range of components for motivating and varied lesson.